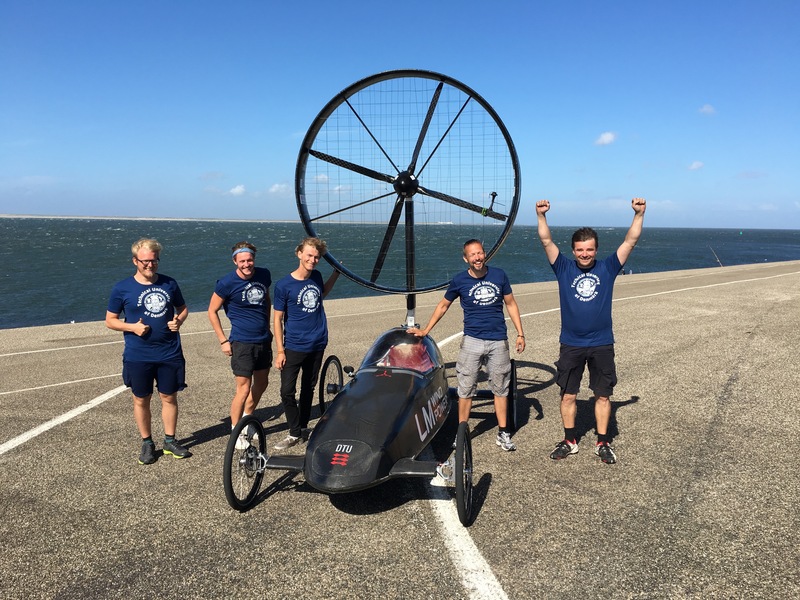 Here you can download the results of Racing Aeolus 2016. 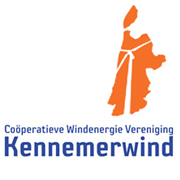 Winner is the Danish team DTU with the WinDTUrbineracer. This team also set a new world record with 101,76%! Numbers 7 and 8 didn’t drive enough qualified races. Baltic Thunder participated with two cars (3 + 8).